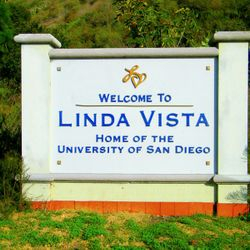 Linda Vista is where the Hammer Heads were born and this has and will always be our home.This town we live in has families of a broad variety of different ethnicities and cultures and even though we come from different backgrounds, we are united together as one, making us the community of this beloved town. By being a part of the FRC, we try to reach out into the community to talk about robotics. 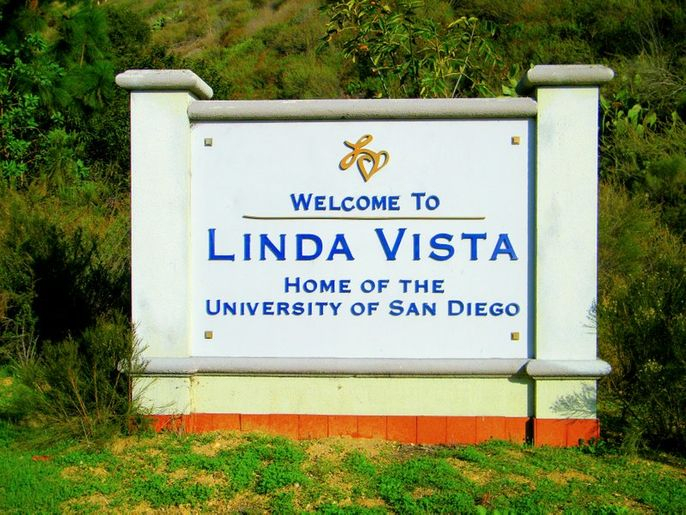 We try to get the families in Linda Vista to get involved with robotics because even if they don't acknowledge it, robotics plays a huge role in our society. Without all the mechanics, engineers, scientists and programmers, etc, what would we do in this world today? We wouldn't be able to fly one place to another, we wouldn't be able to drive vehicles, send e-mails, and everything else in the world that has to do with technology. We would be living as if we were in the stone age. Parents don't know that by just giving their children LEGOs or other building appliances as toys they are developing an interest that could lead into the next generation of robotics technology and as a team that is involved with FRC we try to re-spark or enchance that interest to actually get these kids interested in FIRST, whether it be the FIRST LEGO League, FIRST Tech Challenge, or FIRST Robotics Competition. Anything that turns out to be big, must start somewhere small. As we try to reach out to the community of our towns, cities, states and country, our community in technology grows. We start small when we spread the word about FIRST by having a booth at street fairs. Then we take it to elementary schools, middle schools and even other highschools. We share our passion for robotics by just being out there and even if we get shut down we can't stop trying, for we are one of the reasons why technology has gone so far.